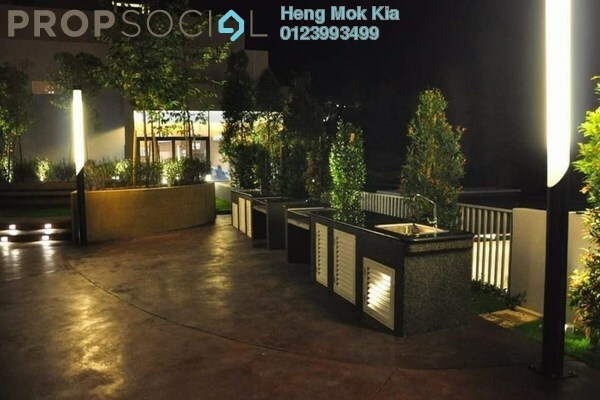 Come and discover the neighbourhood of Sutera Pines and learn about the life, malls, and people in the area. Find out more about the schools and properties that are available in the area. Browse through our superb properties For Sale in Sutera Pines. 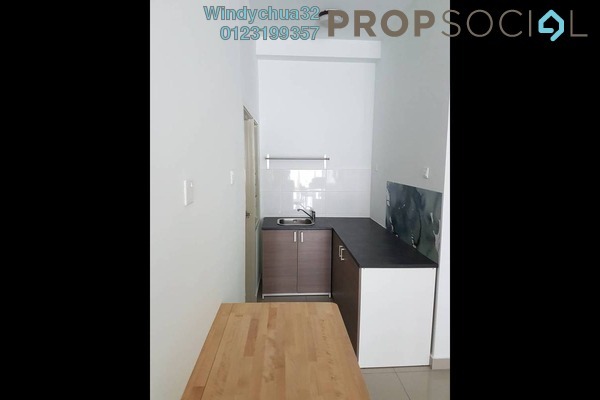 Browse through our superb properties For Rent in Sutera Pines. 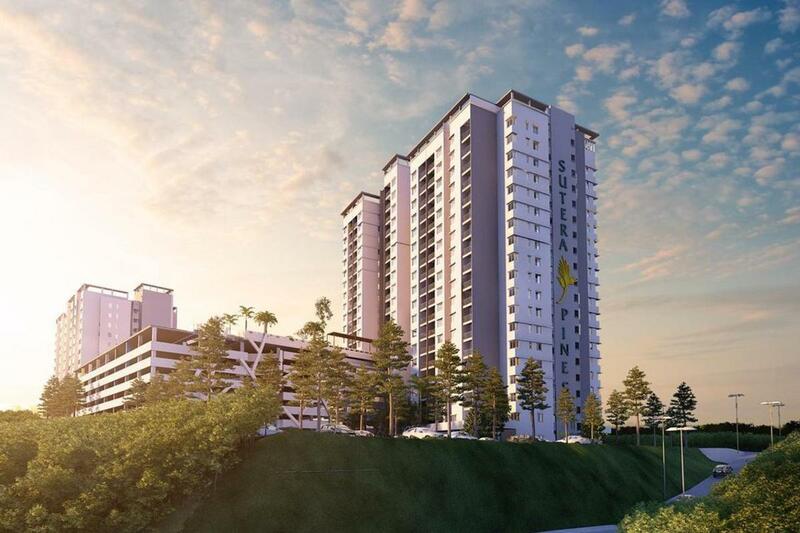 Sutera Pines is an upcoming remarkable and iconic development that is strategically located along the SILK Highway in Bandar Sungai Long. 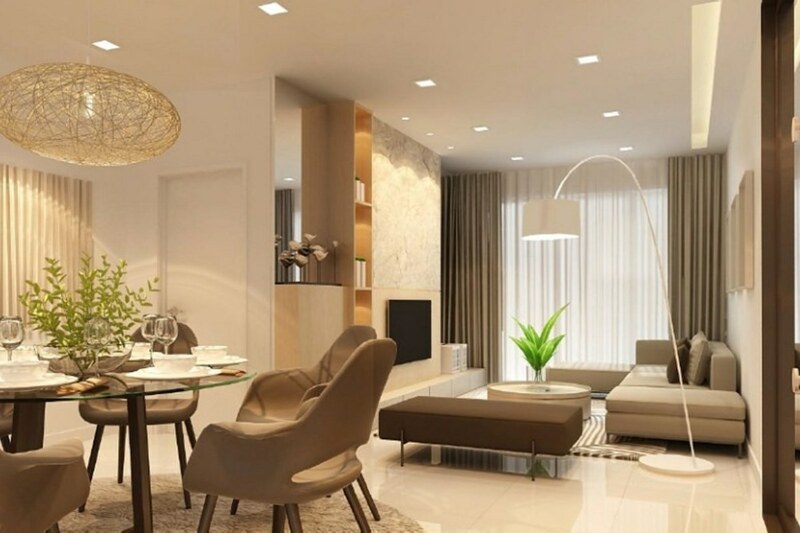 Surrounded by the scenic and serene beauty of lush greenery, Sutera Pines aims to create an ideal balance between the comforts of home and a healthy lifestyle amidst an eco-friendly environment. 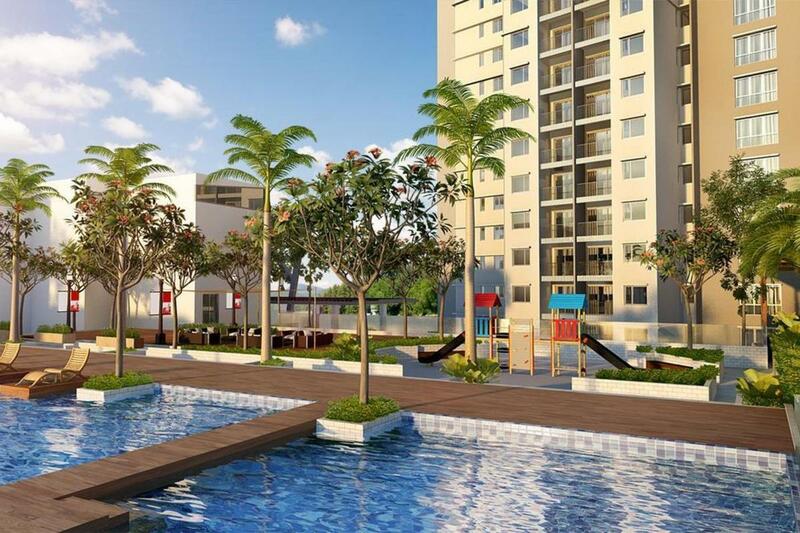 Residents will be able to rejuvenate with peace of mind within the surrounding nature. 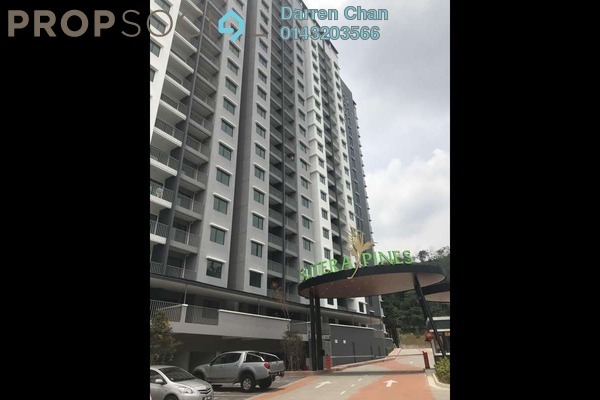 Sutera Pines spans approximately 6 acres of freehold land and offers spacious living in a development that is to raise the bars of living in the township of Bandar Sungai Long. 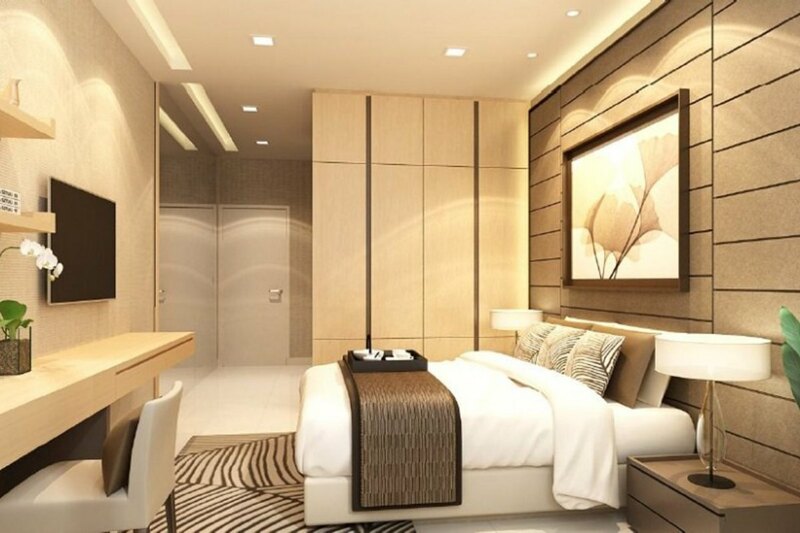 It comes with a moderate density of condominium units that comes with various layouts, suiting all families. 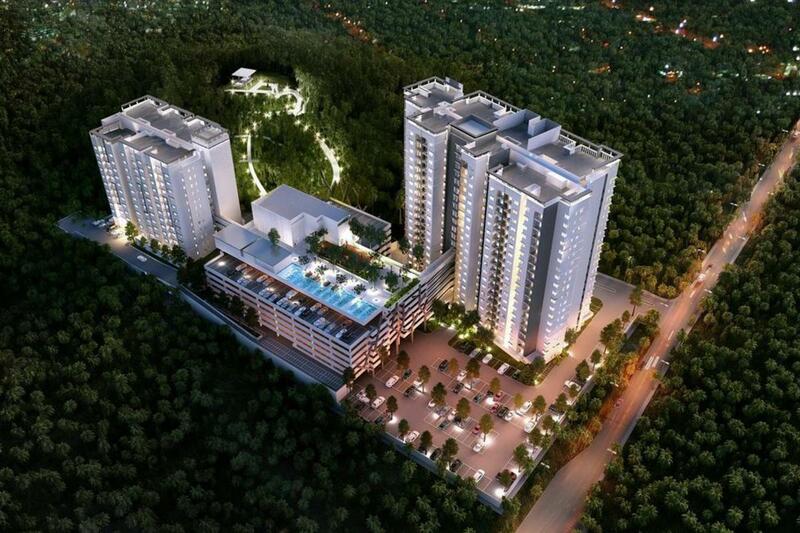 There are a total of only 424 units to Sutera Pines spread out over two blocks. These twin towers which are named Aristata and Banksitna stand at 20 storeys tall each, with an average of approximately 10 units to a floor. Although it sounds like a high density development, with good designing residents enjoy much privacy in their homes. 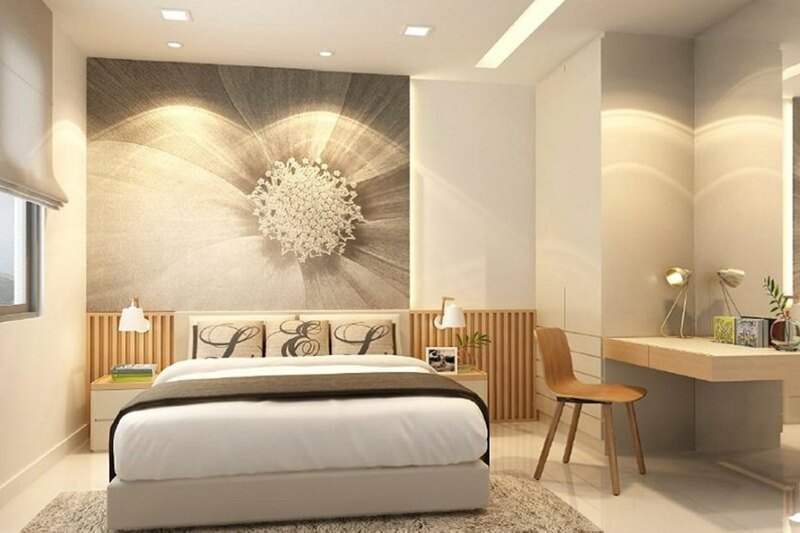 Residents of Sutera Pines will be afforded a full range of luxurious facilities. 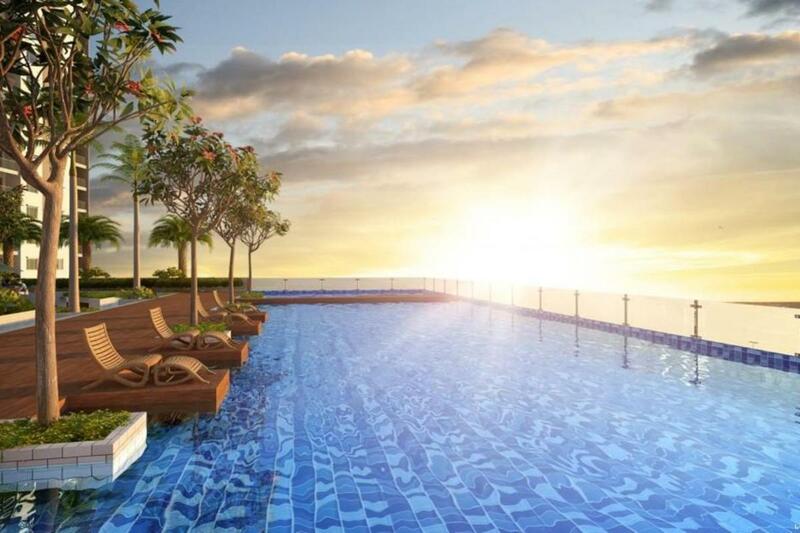 These homes that are rather affordably priced at a minimum launching price of RM545,000 come with timber sun decks beside the swimming pool for simply lounging back, and a floating gym. There is also a Jacuzzi for relaxation and a squash court for lovers of the sport. This property was so popular, that the first block of the development was sold out within months of its launch, before the launch of its second block. 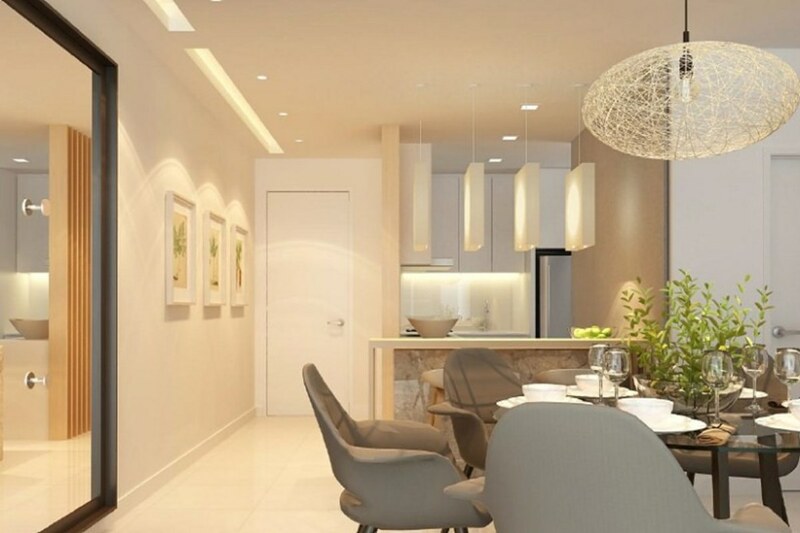 The second blocked fared just as well with many buyers looking to upgrade their homes and investors enticed by the affordability and beauty of Sutera Pines. Every unit at Sutera Pines comes with three bedrooms and two bathrooms regarding of its size, which ranges between 1,045 sf and 1,538 sf. Every unit also comes with two parking lots. 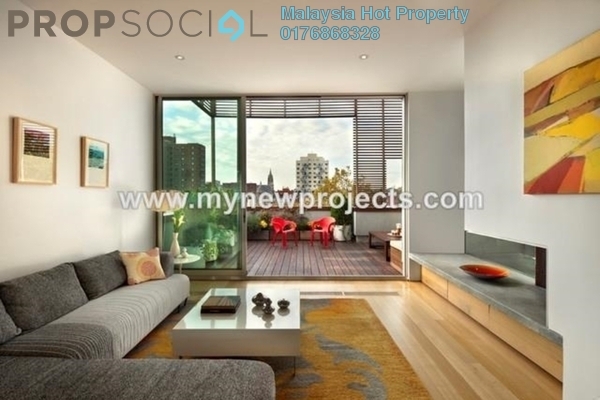 The views that can be enjoyed from these homes are either of the Kuala Lumpur city skyline or forests. 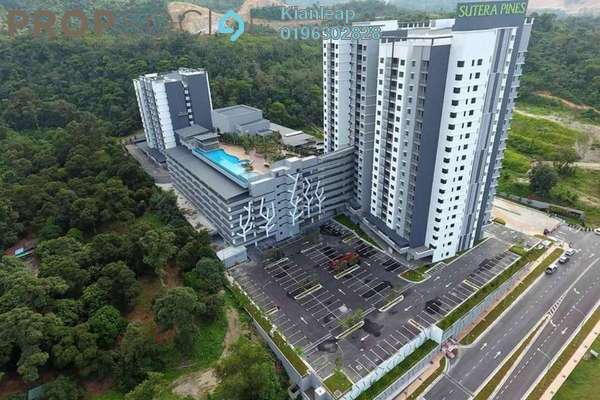 Enjoying convenient accessibility, amongst the highways that are close to Sutera Pines are the Cheras-Kajang Highway, Kajang-Seremban Highway and KL-Seremban Highway. There is also the Kajang Dispersal Link Expressway (SILK) nearby and the South Klang Valley Expressway (SKVE). With PropSocial, everyone can now find their dream home. Looking to buy, sell or rent a home of Sutera Pines? Fill in your details and we will get right back to you!